Has the dwindling summer weather have you feeling stuck? Do you need some inspiration? 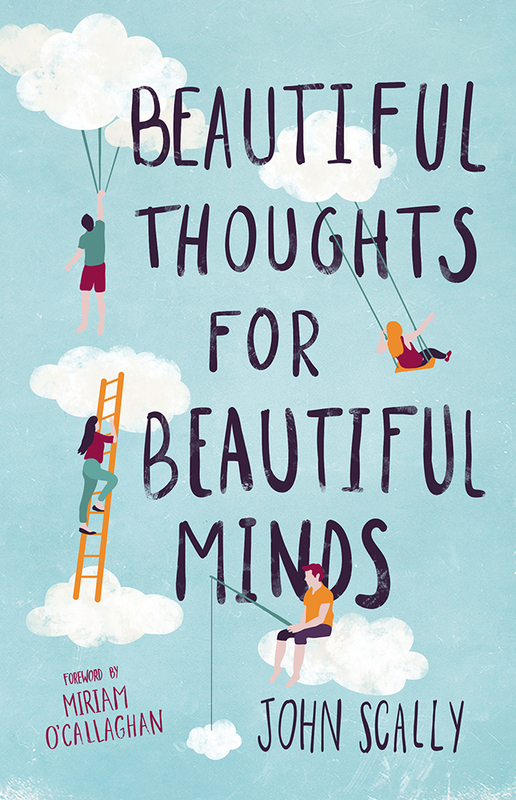 Picking up an interesting lighthearted book can help you feel energised again! 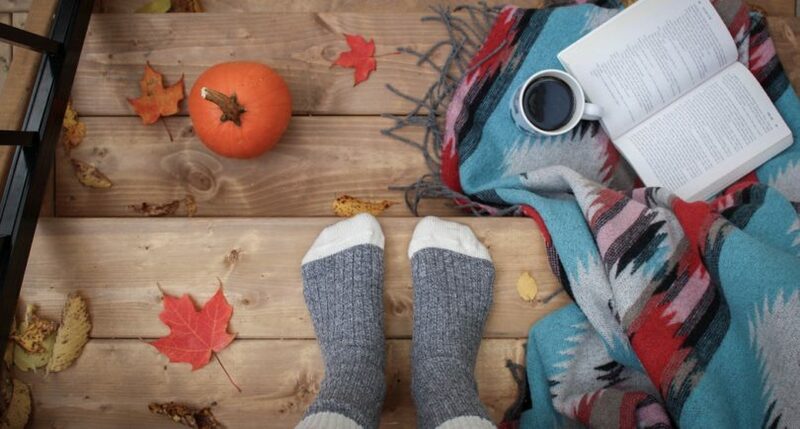 Here are five of our favourite feel-good novels to get you going during these darker Autumn months. These hectic days may leave you feeling stressed. 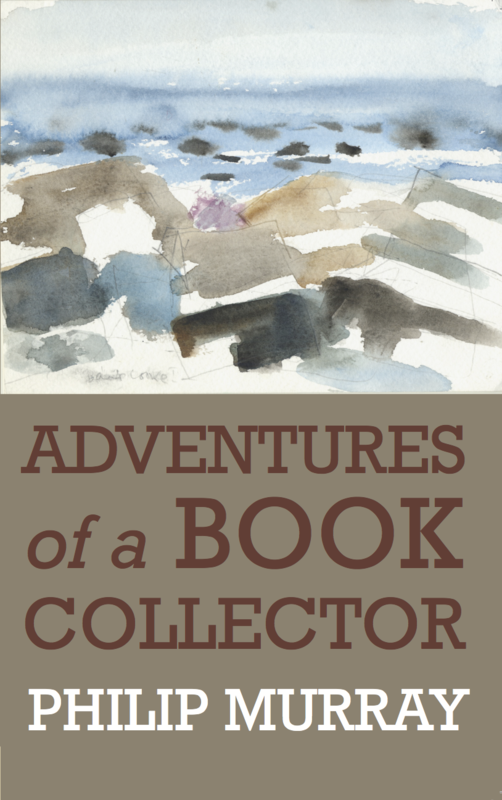 John Scally’s book provides readings and stories to lift your spirits and calm your nerves. Filled with passages designed to bring positivity into our lives, the easiness and lightheartedness of this book will delight you. It is the perfect companion for anyone in need of an injection of some positivity in their daily lives! 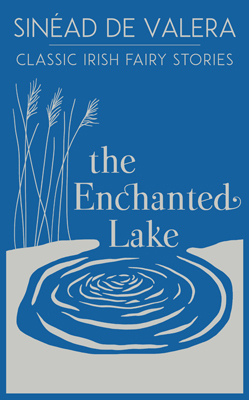 Looking to relax with some stunning photography and beautiful poems? 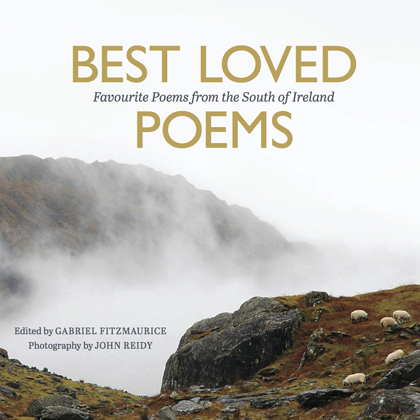 This book offers poems from different time periods and is accompanied by amazing photographs of the south of Ireland. 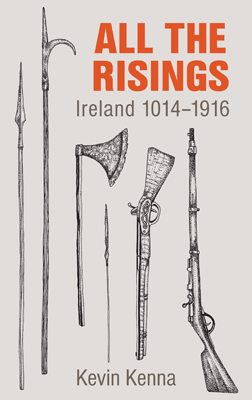 Flicking through these pages will inspire and exhilarate you to see the beauty of Ireland while reading amazing poems, old and new. Flip to any page and you’ll find something beautiful to lift your day! If you’re looking for a new hobby to keep you busy, we have the book for you. 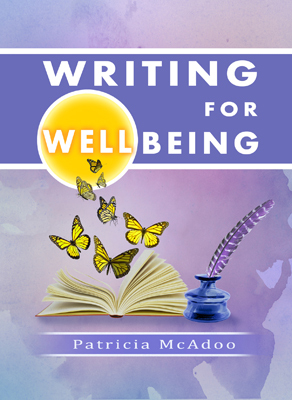 Patricia McAdoo says “When all else fails, we can always write!”, and Writing for Wellbeing helps you do just that. This book is comprised of different writing activities to get you started on the way to using writing for your own well-being. It is the perfect way to start your Autumn writing journey and to fill those dark and dreary evenings. Are you passionate about reading? Philip Murray definitely was from a young age and recounts his passion for reading in this memoir. He describes how he came to fall in love with reading, and how it can help you in your life as well. If you like to spend your time tracking down a good book, or are interested in a passionate reader’s story this Autumn, this is the book for you. As the children are now back at school, why not grab a book that will entertain them in the evenings after a busy day in the classroom? This book full of classic Irish fairy stories will keep the kids occupied as well as keeping you interested in these mythical adventures. Author Sinead De Valera offers a book that will keep you and your little ones happy after long stressful days at work and school!